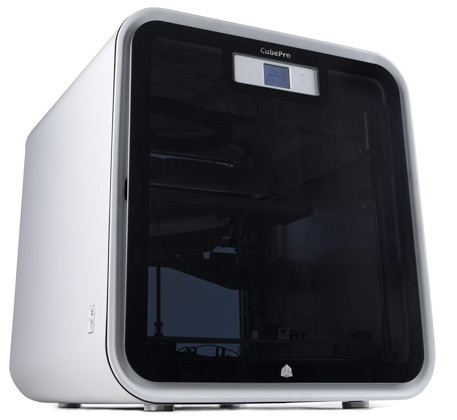 Here is a list of “prosumer” quality 3D printers out right now that I think are worth your attention, money and time. 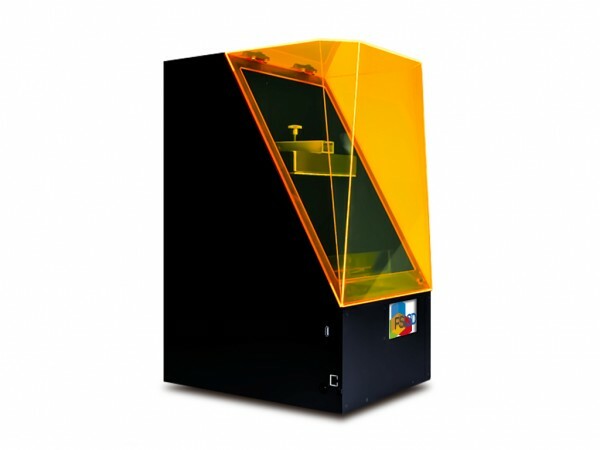 By prosumer, I am referring to high quality 3D printing machines made for those who already know how to use the technology such as engineers, architects, modelers, etc. Some are easier than others to set up and use, so take your own skill level into consideration when choosing. 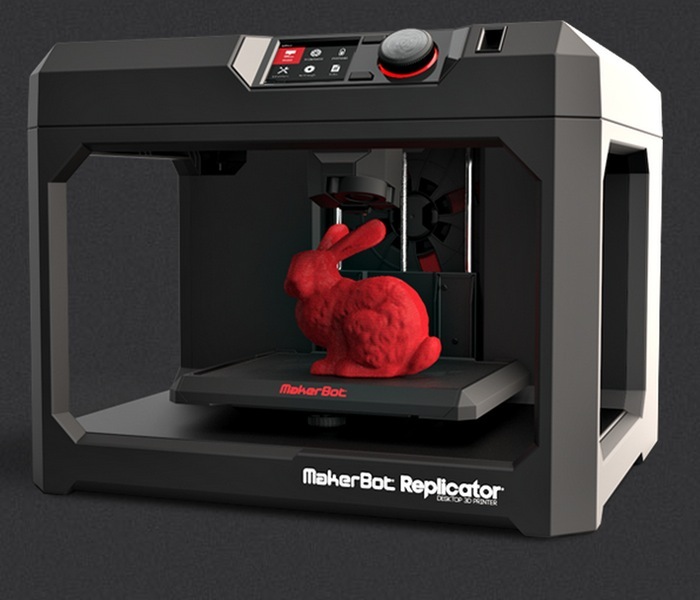 Those who are new to the technology are best served learning by building their own or starting out basic – such as the Replicator Mini or the Cubify Cube 3. 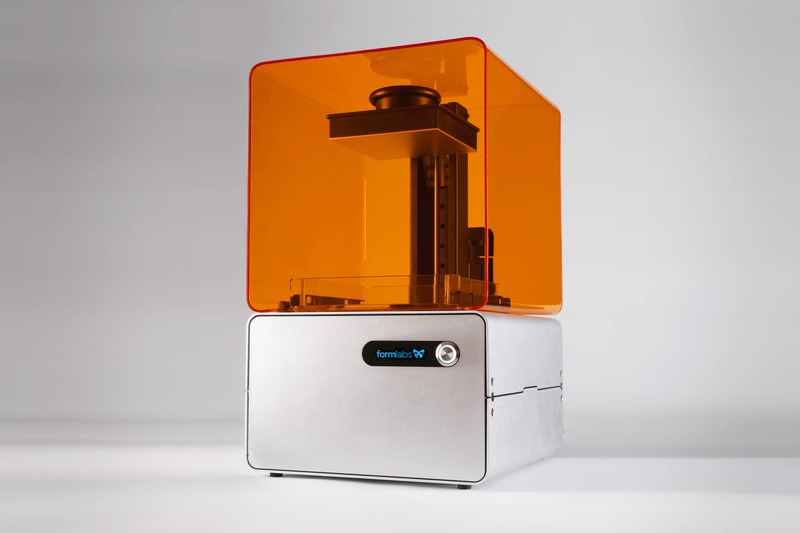 The typical price range for prosumer 3D printers go from $2,000-$4,000. Any of these printers is a great purchase! 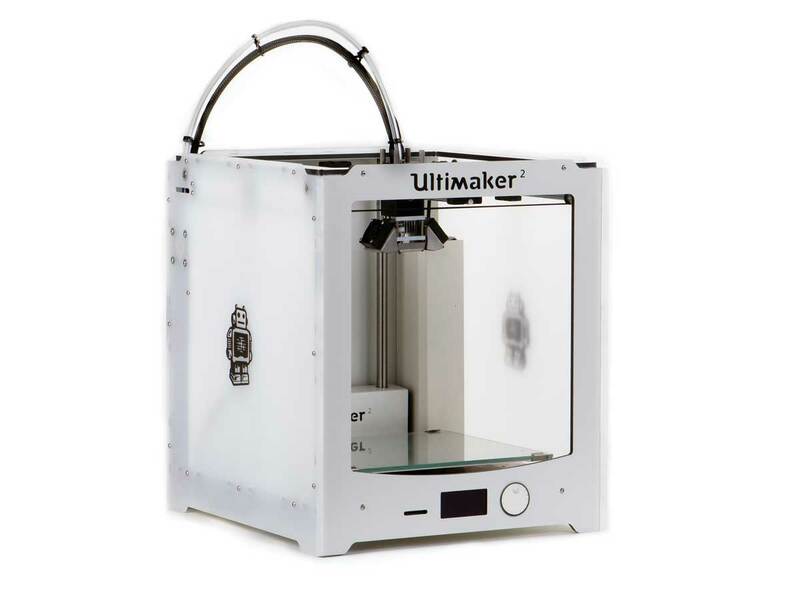 Personally, I recommend the Ultimaker 2 for it’s combination of price, speed, quality, reliability and ease of use. It is a wonderful machine for all skill levels. And not to mention it is impeccably designed and aesthetically pleasing with it’s glowing white aura. Both the Form One and Pegasus Touch use SLA (Stereolithography) technology which many consider “true” 3D printing technology and is capable of very detailed prints however there is still a ways to go before it is far superior than the FDM (Fused Deposition Modeling) process.